Have a group or family event? Book our raw bar at the shanty to pre-game before a night out or any gathering among friends and family. Expand your oyster culinary repertoire and order Jumbo oysters for stew, stuffing, roasting/grilling and frying. Perfect for special occasions and holidays! Available with recipes, for pick-up only. Get Your Chatham Shellfish Co. Gear! Oysters, aprons, knives, hats, hoodies, gift cards.. we have it all! Makes an excellent gift or care package for the oyster lover in your life. Learn to Shuck your Chatham Oysters! Chatham Shellfish Company has been cultivating Chatham Oysters on its lease site since 1976. 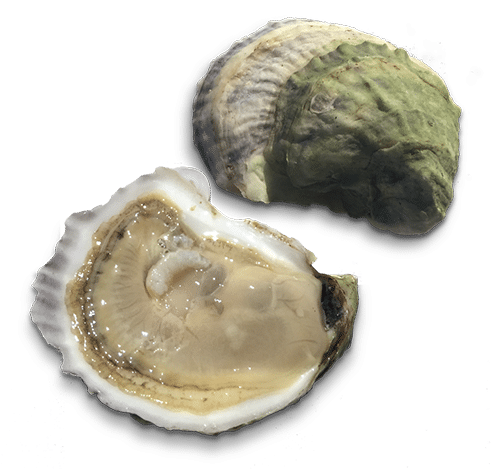 The well known east coast oyster with year round availability has captivated the oyster aficionado’s attention for decades in local, regional and national markets the last 40 years. Available in a “regular” grade half shell market at 3 to 4 inches shell length, “petite” grade for the metropolitan half shell market at 2.5 to 2.75 inches and finally the “Golden Gorilla” grade for stews, roasts and frying at 5 plus inches these things are awesome plump oysters worth their weight in gold. These grades of the Chatham Oyster are selected for their deep cup, round shape with a plump and rich meat. The History of Chatham Shellfish Co.
Begun in 1976, Chatham Shellfish Company has been a revitalizing force of aquaculture in the region. Revisiting techniques of old, when oyster grants lined the Oyster River and Oyster Pond, and incorporating genuinely self-made technology we’ve forged a successful modern day shellfish farming venture. Chatham Shellfish Company has had the pleasure of developing the best oyster farmers on Cape Cod over the years. We slug through the heaviest of tasks, and also perform delicate husbandry methods with quickness and efficiency in order to deliver some of the best quality oysters.  Chatham Massachusetts lies on the elbow of Cape Cod. The influence of the cold rich waters of the north Atlantic to the east and the waters of Nantucket Sound to the south and west results in a generously rich environment of fish and shellfish habitat. Chatham Shellfish Company has the fortune of cultivating oysters in its environs to produce Cape Cods most desirable oysters. Come visit us in Chatham, and enjoy fabulous salt water views of our oyster farm on Oyster Pond! This spacious home sits at the end of a quiet road and has spectacular views of Oyster Pond. A perfect private setting for a well deserved getaway. The home has 3 bedrooms, which includes a basement apartment for extra sleeping. It is 5000 square feet with lovely decks overlooking the water. Receive the latest news, events and deals from the Chatham Shellfish team.